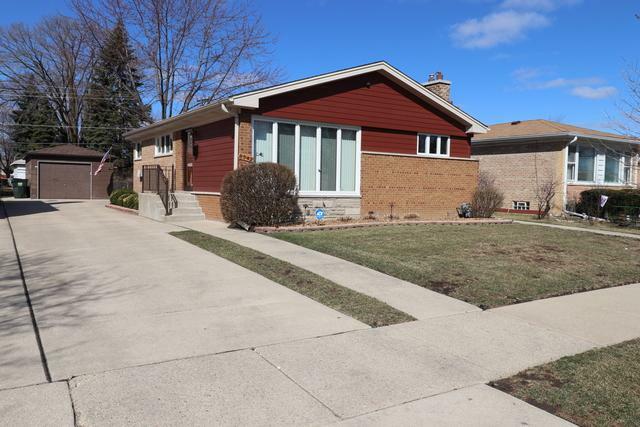 Lovely 3 bedroom, 2 full bath brick Ranch has been beautifully remodeled. 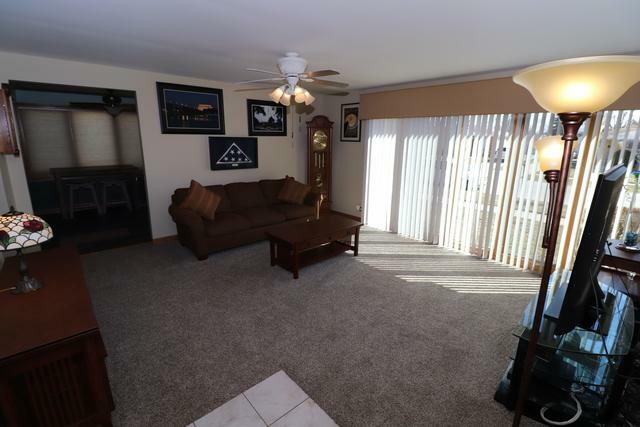 Spacious living room with newer floor to ceiling windows. Terrific updated eat in kitchen with oak cabinets, granite counter tops & high end SS appliances. 3 Nice size bedrooms and large, beautiful 1st floor updated bath(2017). Many high end finished, and so much attention to detail. Home has huge basement waiting to be finished. 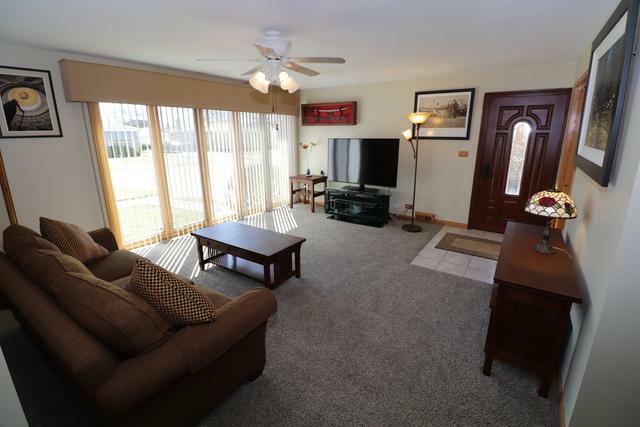 Current owner tore out the old finished basement to remodel, but due to a job transfer could not complete the project. Newer flood control with check valve. Whole home generator(4 years). Professionally landscaped yard with Shed. Well maintained thru out! Make this house your HOME! Don't forget the Niles FREE Bus! 1 yr APHW warranty included!